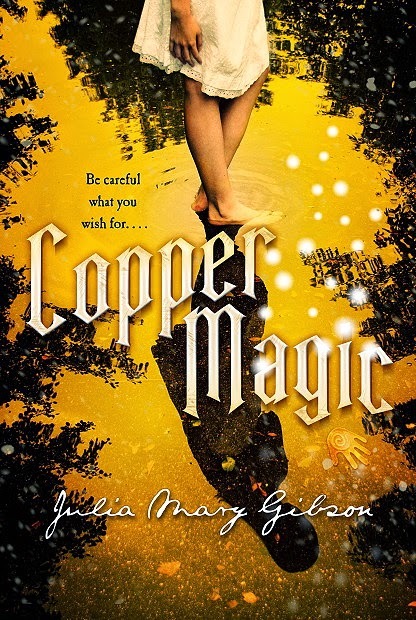 Welcome to my stop on the Copper Magic blog tour. Today I have a This or That with Julia Mary Gibson! 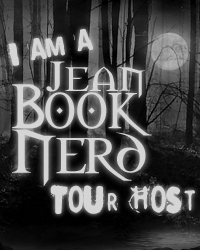 Also, don't forget to enter the tour-wide giveaway at the bottom of the post! 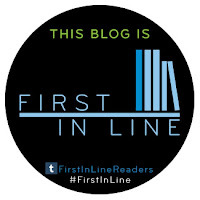 E-book or Print Copy? Physical real life book to read in the tub. Noise or Silence? Birdsong and watery waves. Kisses or Hugs? I kiss everybody. Las Vegas or Disney World? I hate both! Board Games or Video Games? Board games. Video games are evil. City or Country? I'm just a simple country girl. Cupcake or Cookie? You can't transport cupcakes, and they go stale. Live Music or Recorded Music? Recorded. Eyes or Smile? Eyes tell all. Lipgloss or Nail polish? Lipgloss. Thunderstorm or Snow? I love a good thunderstorm, but there's nothing like that first snow of the year. Chocolate or Vanilla? Chocolate chocolate chocolate. Drive or Fly? Flying is wrong. Driving is divine. Email or Snail Mail? Both have their points. There's nothing like getting a lovely postcard with a foreign stamp. Classic or Current? I am quite old, so classic. I can watch Sweet Home Alabama over and over again. I can watch Dirty Dancing over and over- I think its the music.